Take on any day with this women's bag on your shoulder. 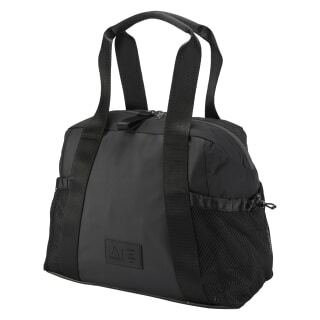 Three separate compartments organize clothes, electronics, and other come-alongs. 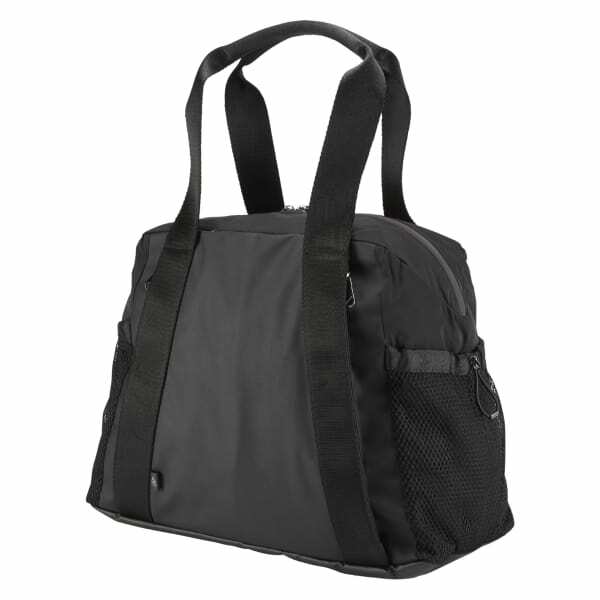 An easy-access pocket at the top opens wide to help make packing and unpacking easy. Side mesh pockets stow water bottles and small items.